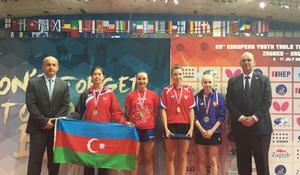 Azerbaijani table tennis players have claimed four medals at the European Youth Championships held in Zagreb, Croatia, Azertac reported. 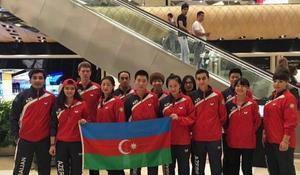 Azerbaijani junior tennis players have won the bronze medal at the European Championship held in Zagreb, Croatia, Azertac reported. 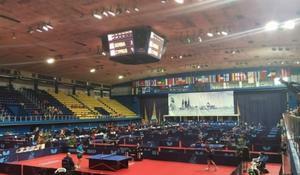 Azerbaijani table tennis players have reached the quarter-final of the European Championship in Croatia, Azertac reported.